Wayne Main Street began this project as an effort to enhance the beauty and appeal of our downtown while at the same time giving citizens and organizations in the community a chance to participate in a project offering visitors and residents a comfortable resting spot. There is a limited supply of 8 benches available for sponsorship. Sponsors will be permitted to dedicate it to an individual or organization of their choice. An attractive plaque inscribed with the sponsor’s name or message will be installed on each bench. 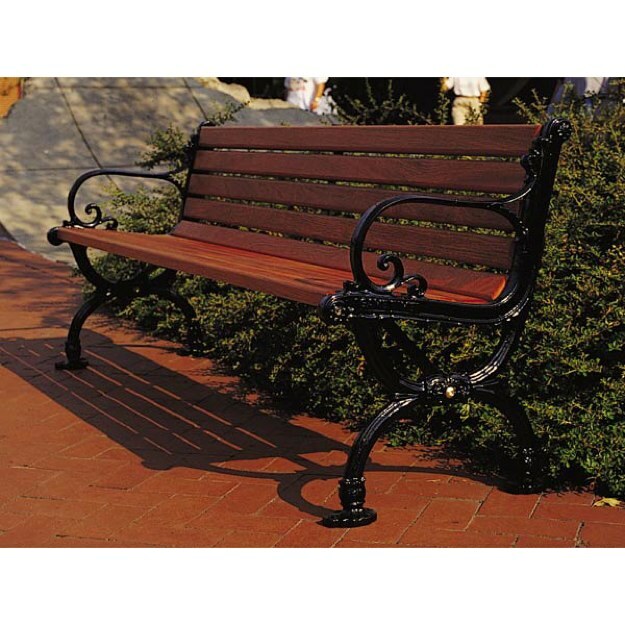 With a $500 tax deductible contribution to Wayne Main Street we will install one bench with your customized dedication. Take advantage of this unique opportunity to make your contribution to the beautification of Downtown Wayne. Click below for more information and to sponsor your bench today!